Most of the peoples own multiple email accounts. Checking emails separately on all these email accounts is really an annoying task. But thanks to gmail which makes managing multiple email accounts a very easy task. 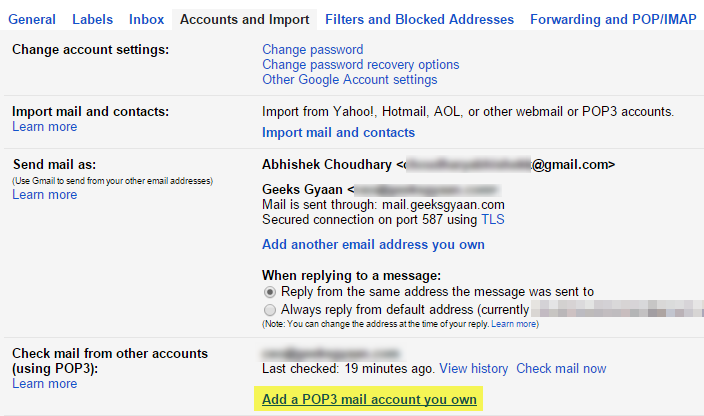 Whether its Hotmail, yahoo or rediff you can operate all these accounts from your single gmail account. The best part is we can also send emails using these other email addresses from our gmail account. 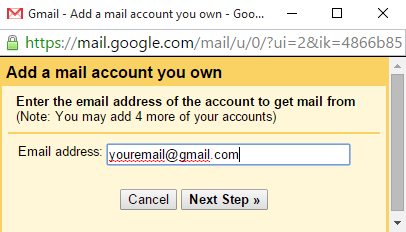 So follow the below guide to add and manage multiple email accounts using your gmail account. Login to your main gmail account from where you want to manage all your other email accounts. Click on the gear icon and select settings. Now select the Accounts and Import tab. Under Accounts and imports you will find an option called Add POP3 email account/Add a mail account. Click on it. Now a new window will pop up and it will ask you to enter an email address, Enter the email address which you want to manage from this account and click Next step. In the next step enter the username and password of secondary email account. 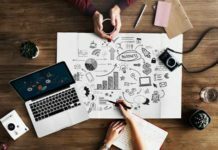 Here’s a tip for you after setting up multiple email accounts you will be receiving lots of emails and it’s difficult to identify that to which email address the email was sent. So you can simply check Label incoming messages and a custom label will be displayed in the emails received from your secondary email account. If you’re getting some error like “Server denied POP3 access for the given username and password” while adding POP 3 account then you need to enable captcha on your secondary email account which you are adding. 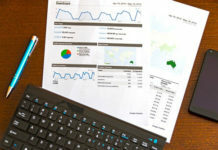 Simply visit this link – http://www.google.com/accounts/DisplayUnlockCaptcha and login to your secondary account. Once logged in click on allow. Now it will ask you that whether you want to send emails using this email address. If you want to send emails using your secondary email address then select Yes and click on next step. 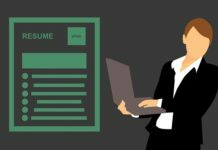 You’re almost done, Now all you need to do is verify your email address. Click on send verification button. Now open your secondary account and click the verification link to verify your email address. Congratulation’s you have added a secondary email account to your gmail account. You can again follow the whole method and add your other email accounts. 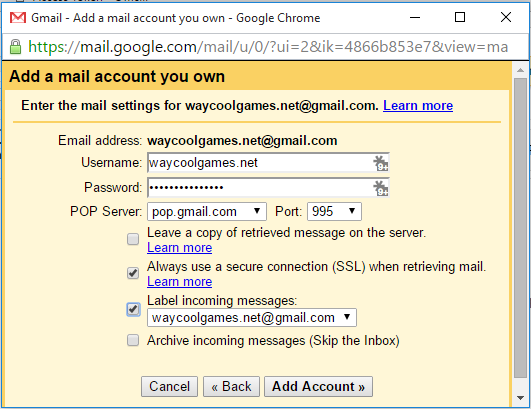 Gmail allow us to add max 5 secondary email accounts. How to Send Emails using your Secondary Account ? You might be thinking how can I send emails using my secondary account? Well it’s quite easy while composing a new email you will get an option to select the email address from which you want to send the email. Select it and you’re done.